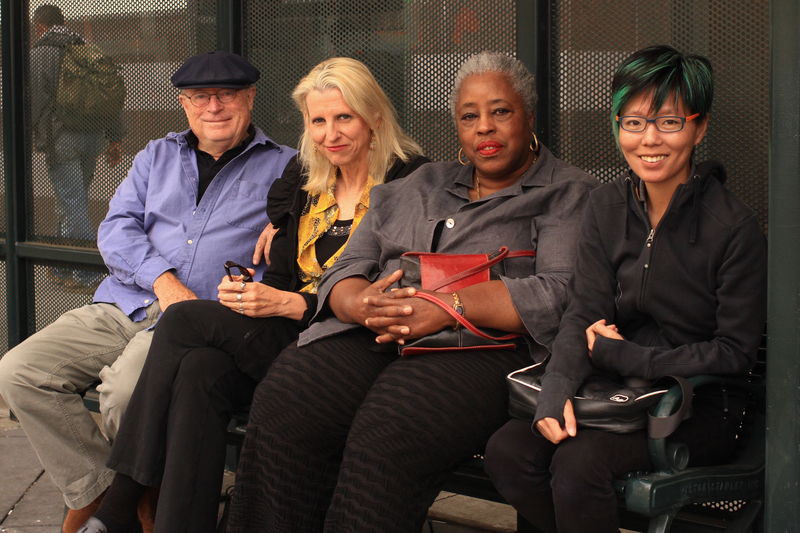 Please click on the photos to download high-resolution photographs. 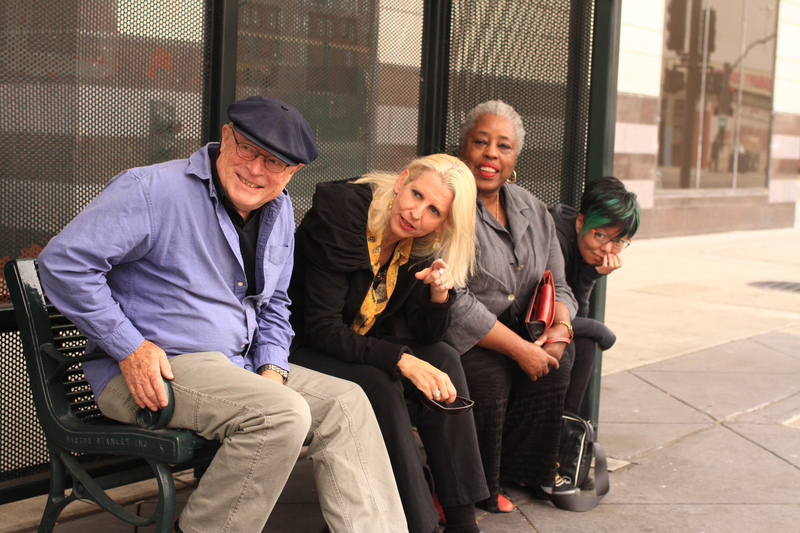 Please credit all use of these photographs to AC Transit. 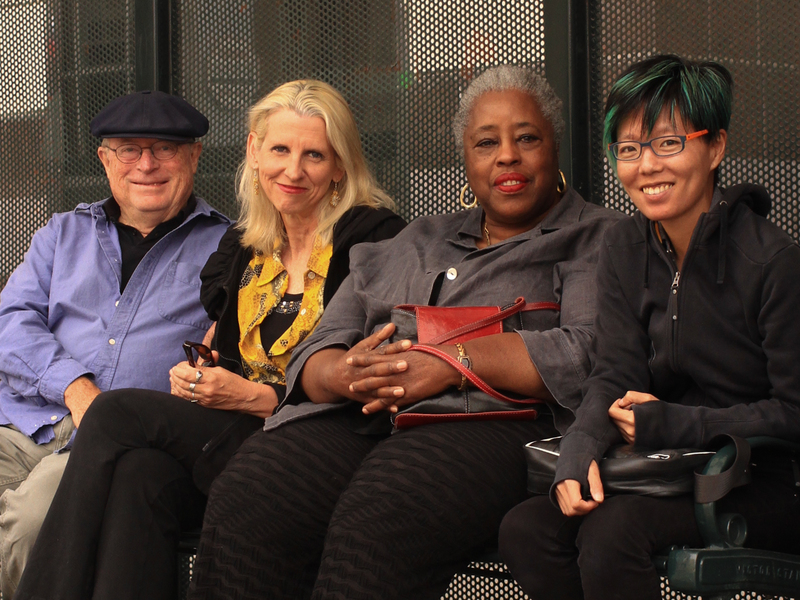 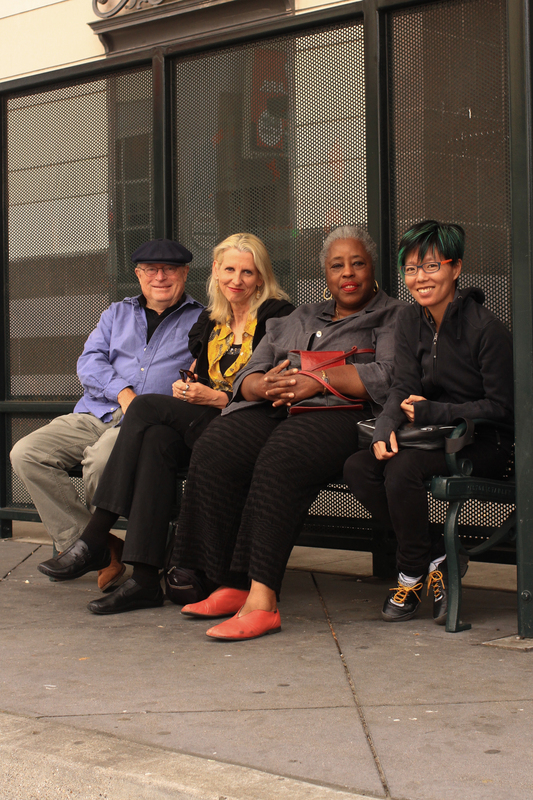 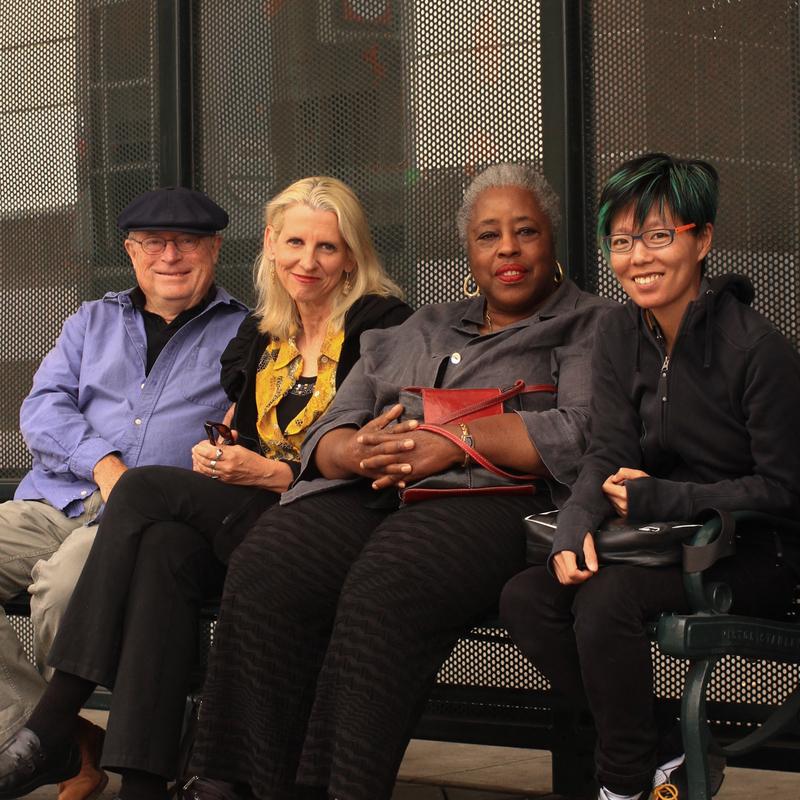 Peter Richards, Johanna Poethig, Mildred Howard and Joyce Hsu (from left to right) photographed in downtown Oakland. 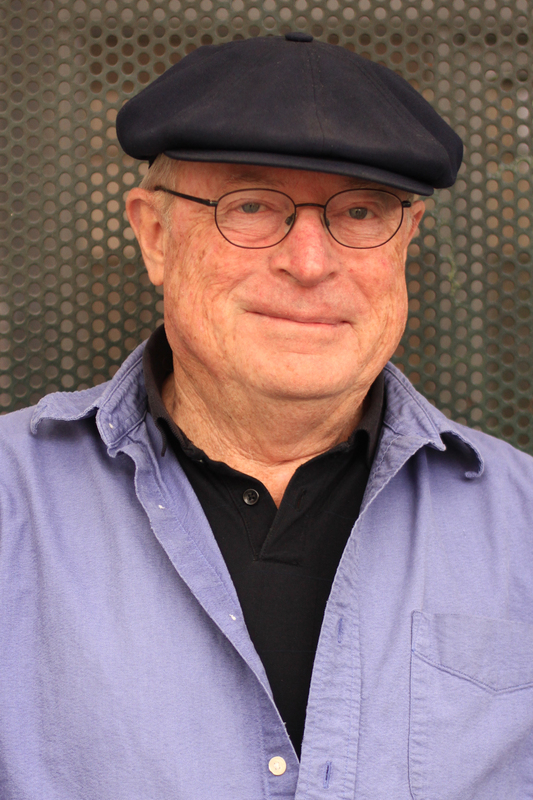 Peter Richards photographed in downtown Oakland. 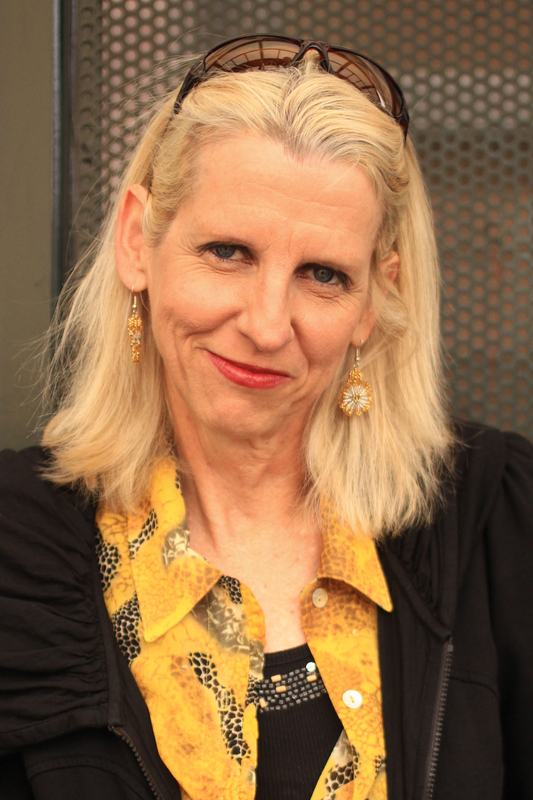 Johanna Poethig photographed in downtown Oakland. 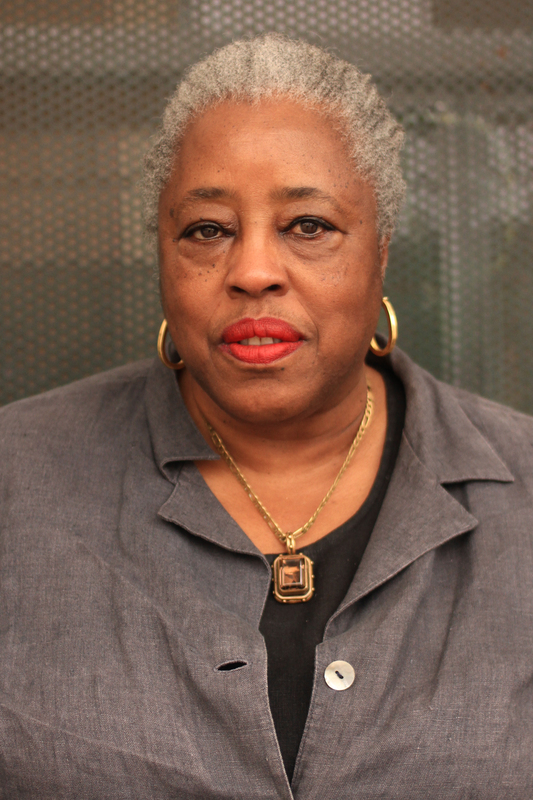 Mildred Howard photographed in downtown Oakland. 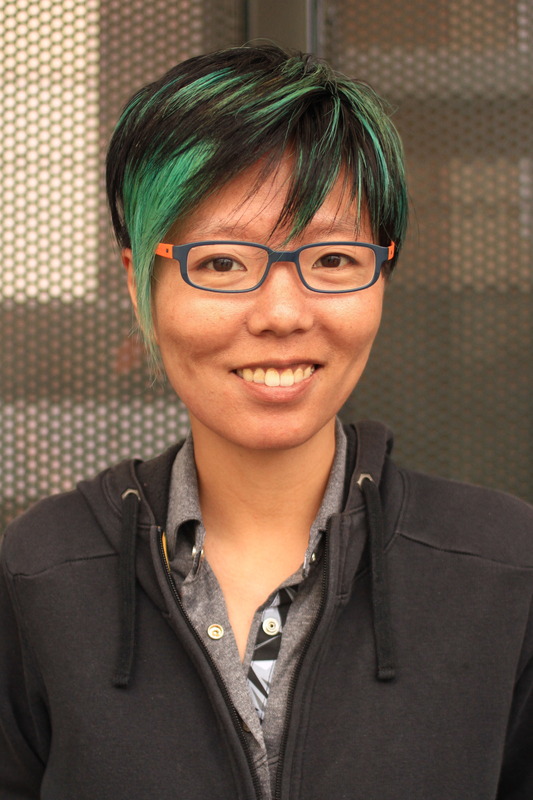 Joyce Hsu photographed in downtown Oakland.